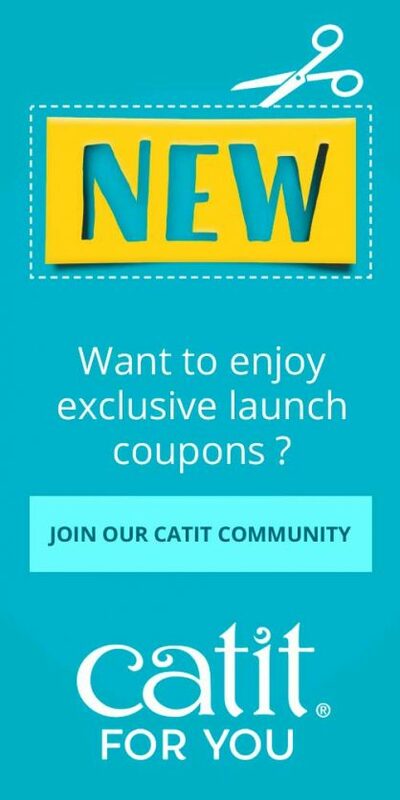 How do I clean the Catit placemats? 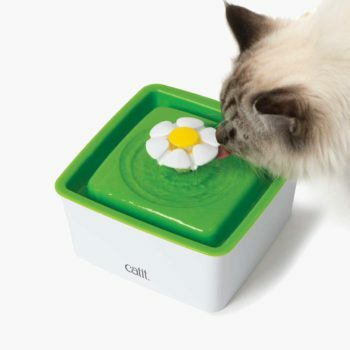 Both the Flower and the Peanut Placemat, as well as the stainless steel dish of the Peanut placemat are dishwasher safe. 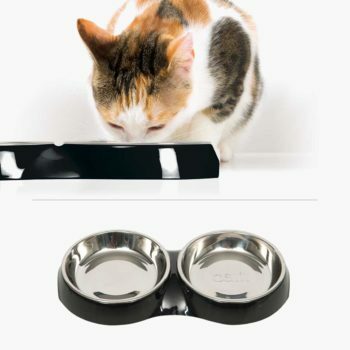 You can also wash the placemats and dish with a soft sponge and a non-abrasive cleaning agent that’s safe for your cat. 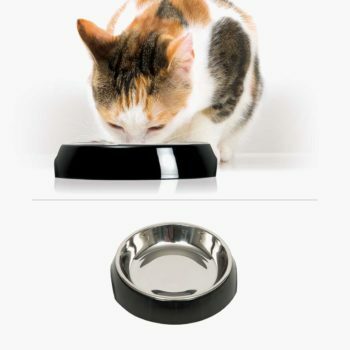 Use the loop to hang the placemat for drying or storage. 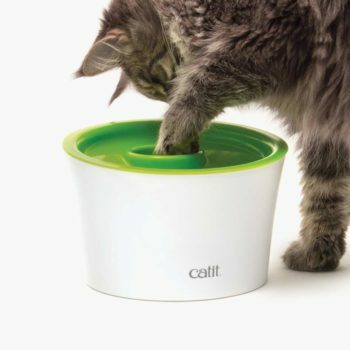 Are the Catit placemats BPA-Free? 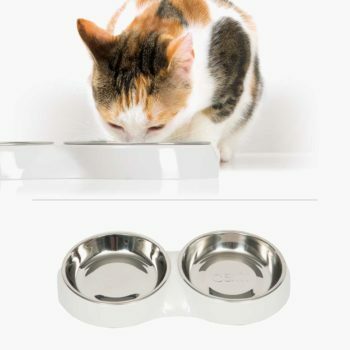 Yes, the placemats are of food-grade quality and entirely BPA-free! 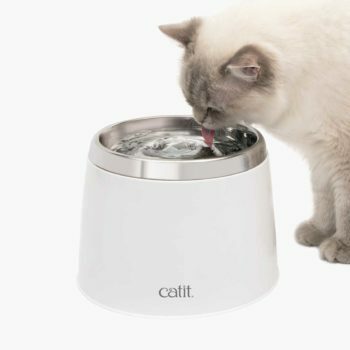 The Catit Placemats are the perfect companion for the Catit drinking fountains, as they’ll keep your floor or countertop nice and clean. 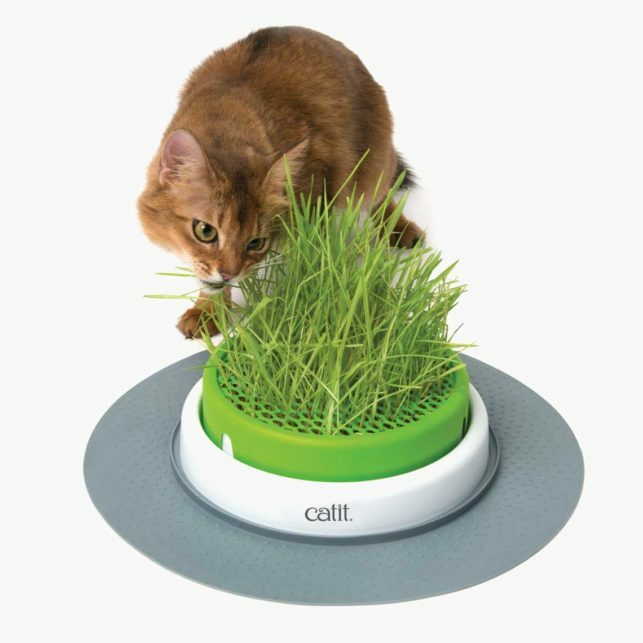 The Catit Placemats are also great in combination with the Catit feeding dishes. 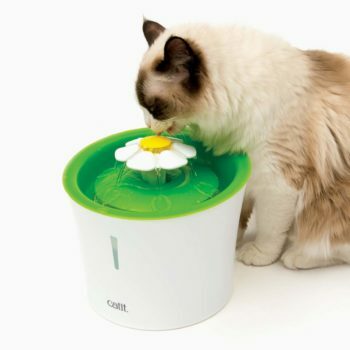 The Peanut placemat can be paired with the Catit Multi feeder for the ideal dry and wet food feeding station.